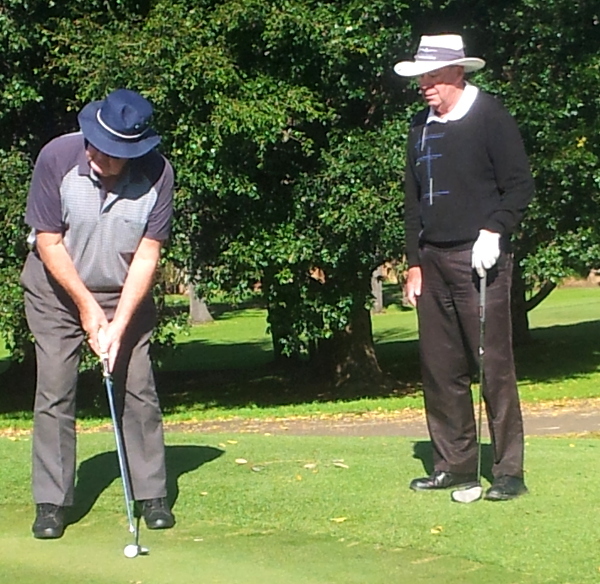 A Jamberoo Member who played at Wollongong Golf Club on Saturday, Sunday or Monday appears to have lost a monthly medal. As you all undoubtedly know these are only awarded monthly and are very difficult to win so it would be good if we could reunite the owner with the medal. I found a Jamberoo Golf Club monthly medal, it would be good to return it to the owner. I can be contacted on this email ronald.davison@bigpond.com or mobile 0417668430. Please feel free to contact Ron to organise the collection of your medal.